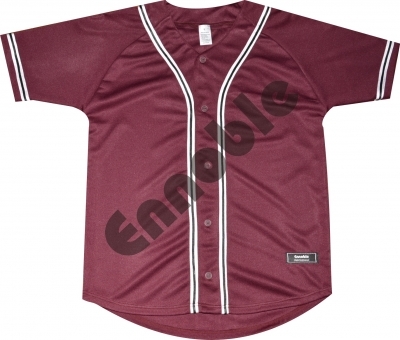 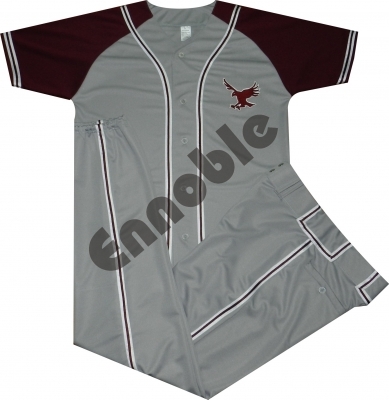 Baseball Jerseys & Pants | Ennoble International Pvt. 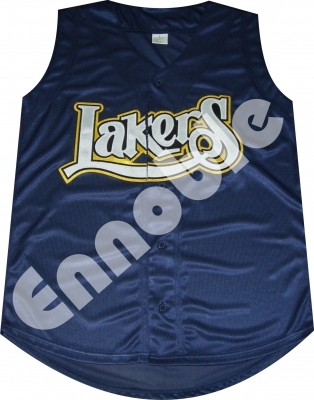 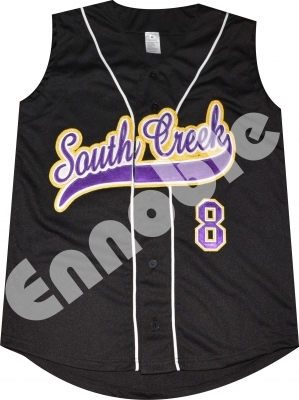 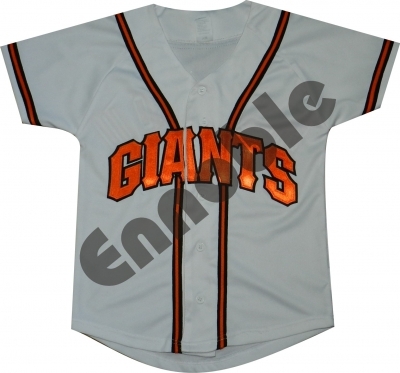 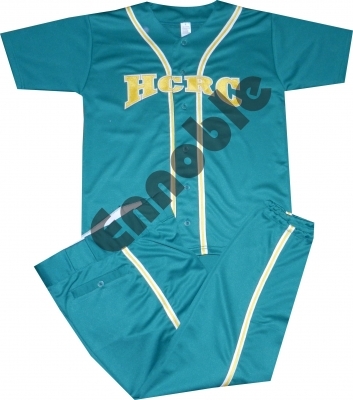 Ltd.
We offer Custom Made Baseball Jerseys & Pants. 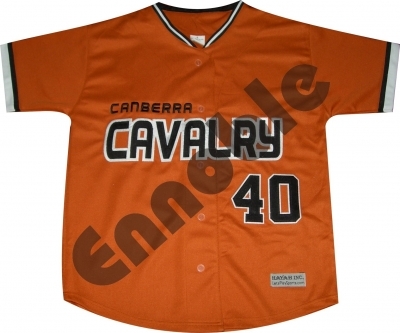 Wide Range of Fabrics & Colours available. 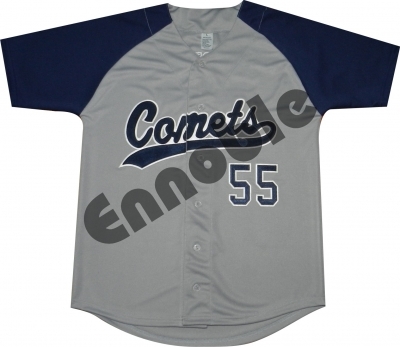 Customize Fabrics & Colours available on bulk orders. 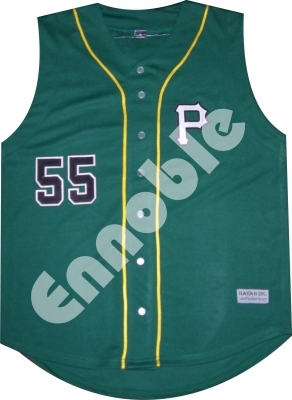 Sewn Tackle Twill, Embroidered and fully Sublimation Printed Options Available as per Customers Requirements.